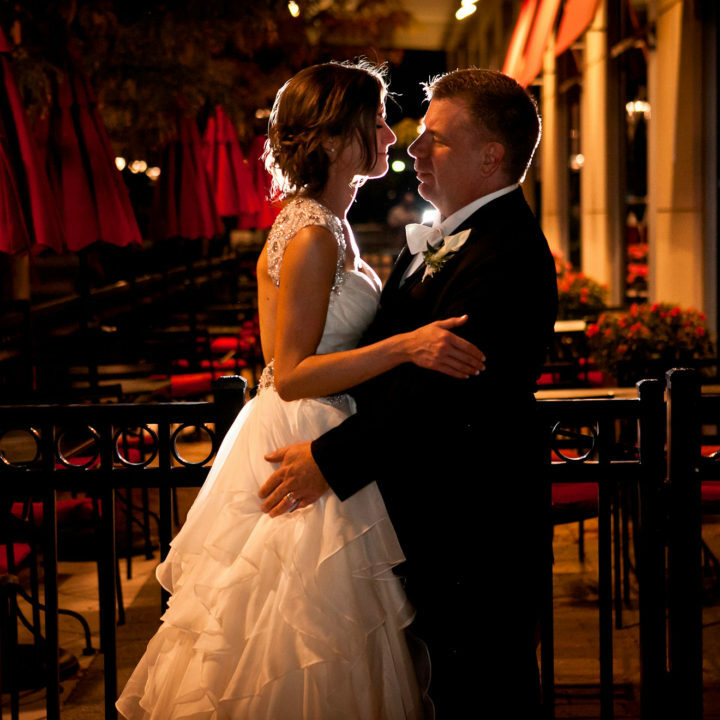 Chicago wedding photographers FotoViva Photography provides wedding Photography throughout the Chicago area and surrounding suburbs including Naperville, Orland Park, Lemont, and Schaumburg. Our photographers all share a passion for creating beautiful, artistic wedding images while maintaining an affordable price. 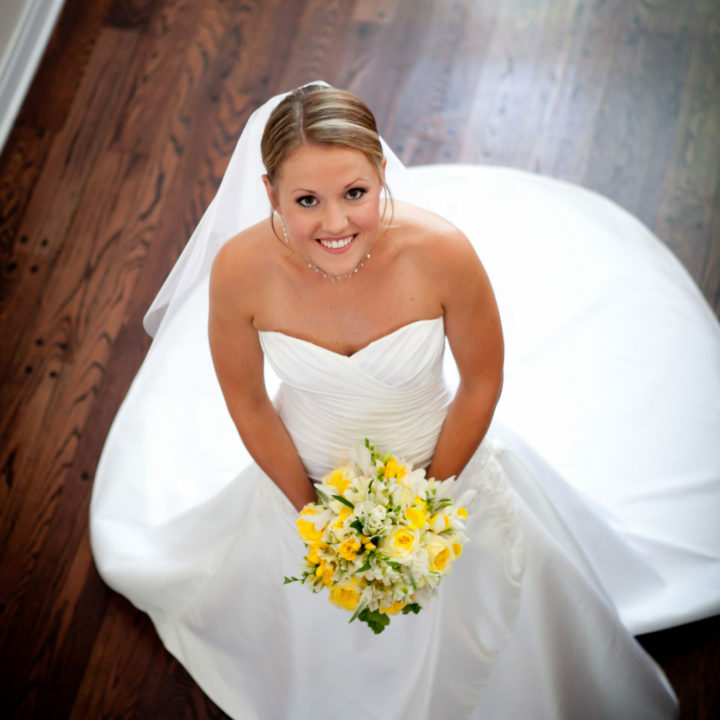 We have a no-frills, hassle free 9 hour wedding package for $1395.00 which includes the high resolution image files. Finalizing your wedding photographer is as simple as 1, 2, 3. Please view our portfolio, if you like what you see, contact us, and book your wedding photographer. We'll take care of the rest! Here are some of FotoViva Photography's additional suburbs covered: Aurora, Joliet, Elgin, Waukegan, Arlington Heights, Evanston, Bollingbrook, Skokie, Palatine, and Oak Lawn. 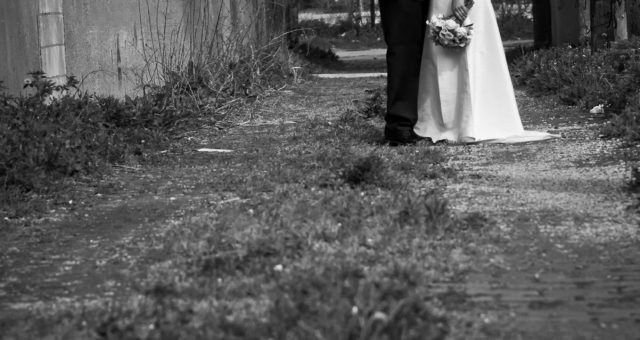 Contact Chicago and suburb wedding photographers FotoViva Photography for more information.